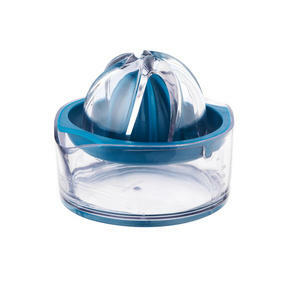 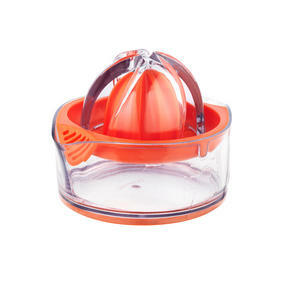 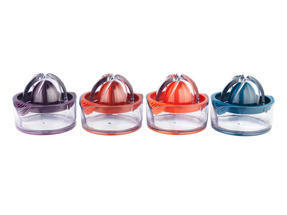 Enjoy the delicious and healthy benefits of natural fruit juice every day, made easy using this Progress citrus juicer. With a conveniently compact design, simply place your fresh fruit over the juicer, twist to squeeze out all of the juice and then pour the contents out to add flavour to your sauces, baked treats, cocktails and much more. With a smart non-slip base and brilliantly easy grip, the juicer also has a clear measuring container so you can see exactly how much juice you have made. 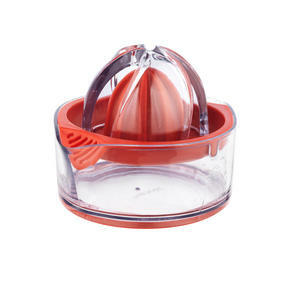 Making fresh fruit juice is no longer a hassle with this Progress citrus juicer, a tasty ingredient to add to your dishes every day. The juicer has a clear container to collect all of the juice as you squeeze, with a versatile measuring system in ml, oz, cup or tsp. 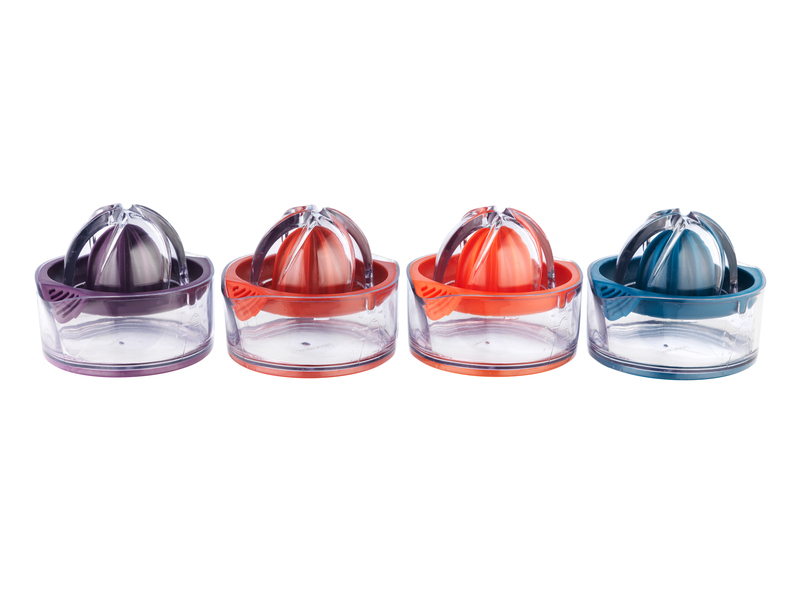 The smart container also features 2 easy-pour spouts to easily add juice to all of your recipes, with the choice of smooth or pulp. Amaze friends with refreshing cocktails, delicious baked treats and mouth-watering citrus flavoured dishes, all made with fresh juice. Dishwasher safe for easy clean up, with the juicer you will no longer have any lingering citrus stickiness on your hands after cooking.